I just wanted to share a little notebook I made for myself the other day. 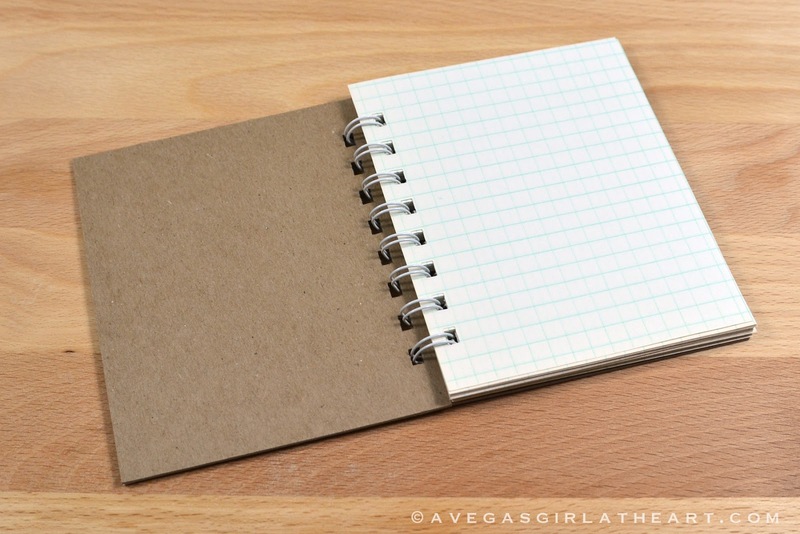 I wanted a grid paper notebook to start jotting down some design ideas in, and I didn't find anything at Staples that was ideal, as I wanted something small and somewhat cute, with grid paper inside. Since I knew I had some rescued grid paper from an old notebook I'd found at the flea market, plenty of chipboard and a Bind-It-All at home, I figured I could make my own. It only took me about 10 minutes to put together. For the covers, I just took some medium weight chipboard and cut it with my heavy duty X-Acto paper cutter to 4x5. On the front, I layered a few papers from the Dear Lizzy 5th & Frolic line. I used my ATG gun for the adhesive, making several rows, especially along the edges. 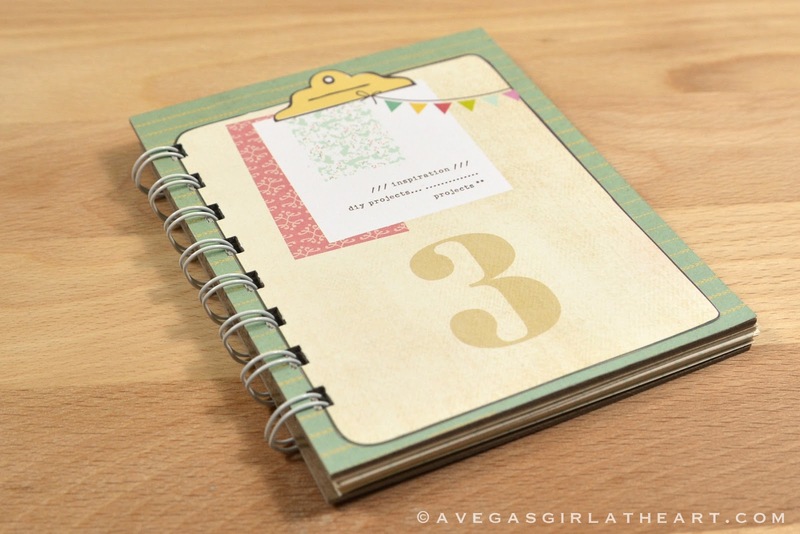 You could use Mod Podge as well, just let it dry before punching the holes. Then I chopped up my grid paper to the same 4x5 size. I used the Bind-It-All directions for 5 inch covers to punch holes in both the covers and the paper, and then added the rings. 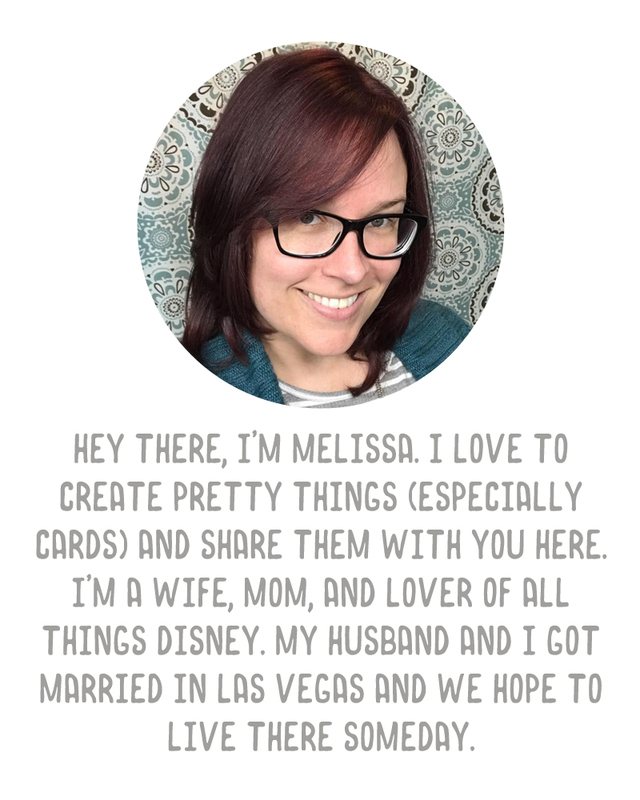 I'm using 1/2 size rings for this one (it's the only size I have), but there are several sizes so you can create various sized books. Simple and quick! And free for me, since I already had the supplies. Can't wait to fill it up with ideas. 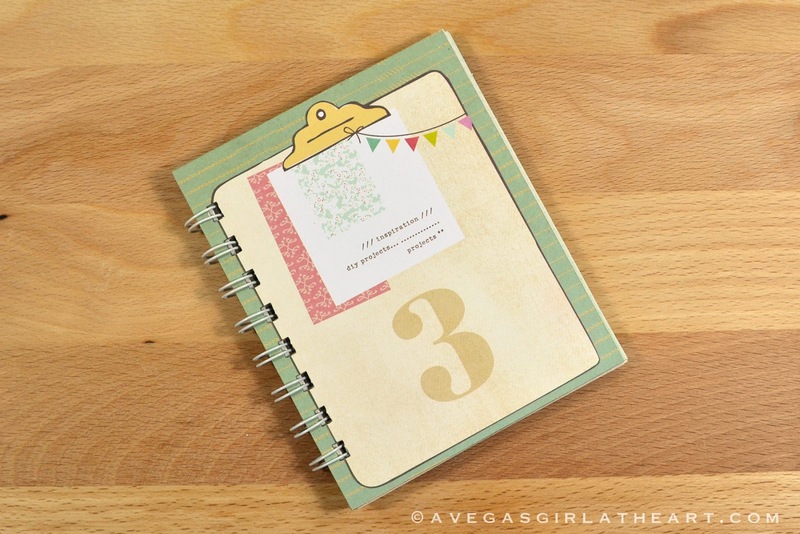 Love my bind it all! 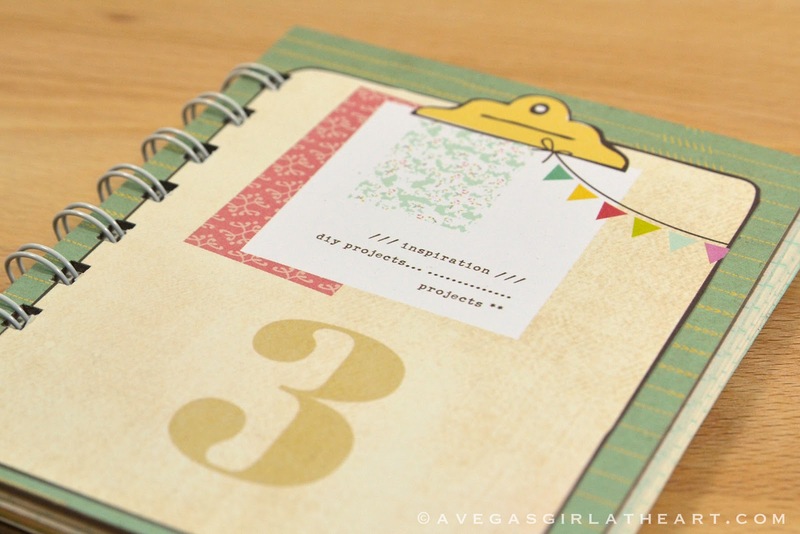 What a cute little notebook; even better that you were able to make it with your own supplies - AWESOME! !